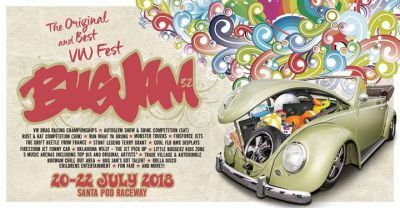 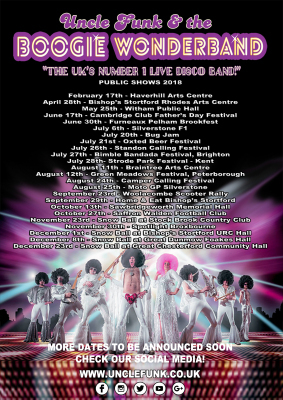 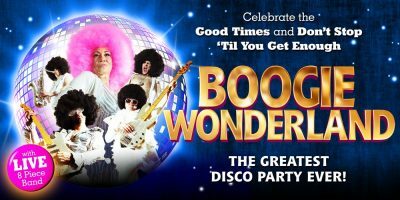 Uncle Fun & The Boogie Wonderband, the UK's number 1 live disco tribute band will be the main support to The Sweet on the main stage at this year's Oxted Beer Festival on Saturday 21st July 2018. 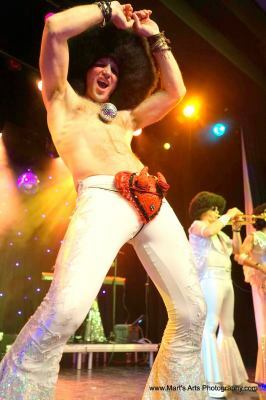 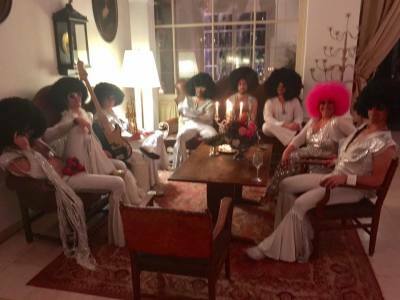 Don those afros and wear those flares! 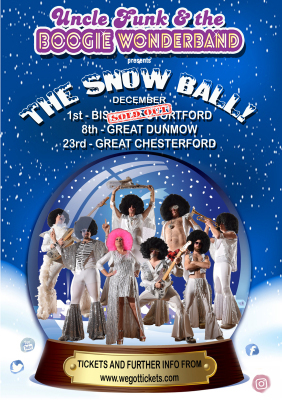 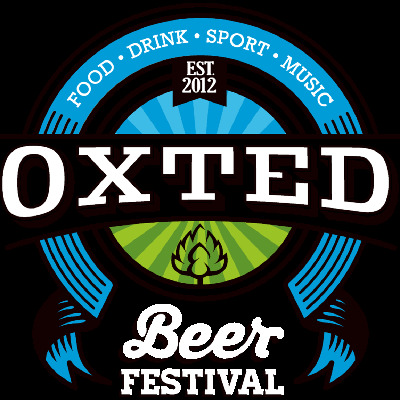 We're coming to get cha' Oxted!